Connie Davis is the Director of the Accounting Division, which is responsible for the collection and balancing of contributions, invoicing, reconciling all General Ledger transactions, preparation of financial statements, and preparation of significant sections of the Comprehensive Annual Financial Report (CAFR) and Summary Annual Financial Report (SAFR). She currently oversees a staff of 12 Accounting professionals. Prior to joining Kentucky Retirement Systems, Ms. Davis was the Chief Internal Auditor for the Louisville Jefferson County Metropolitan Sewer District. She received her Bachelor of Science in Business Administration (BSBA) degree with a major in Accounting from the University of Louisville; and is a Certified Internal Auditor (CIA), a Certified Government Auditing Professional (CGAP), and holds a Certification in Risk Management Assurance (CRMA). Ms. Davis is an active member of several professional Associations, including the Association of Certified Fraud Examiners, and the Government Finance Officers Association. She was a member of the Association of Public Pension Fund Auditors. 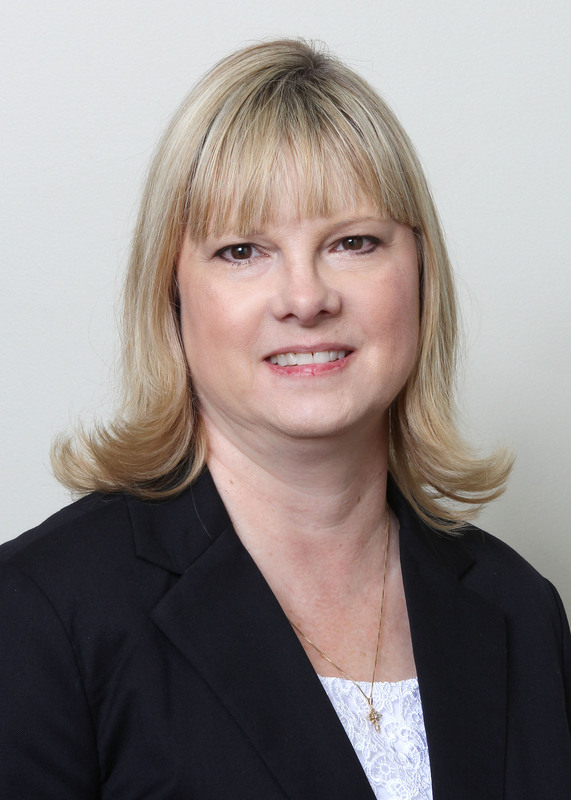 In addition, she has served as President, Vice President, member of the Board of Governors, and Chair of the Government Auditors Committee of the Louisville Chapter of the Institute of Internal Auditors.